Although Pokemon GO isn’t receiving much attention in the mainstream media anymore, the game has reached its highest active player base since 2016 in May 2018. This comes from a report by Super Data Research, which also estimates that Pokemon GO made USD104 million in May 2018, a 174% increase from the same period last year. 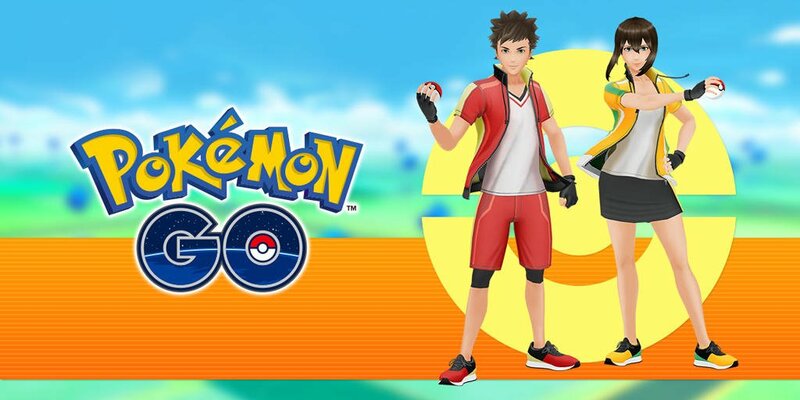 Pokemon GO was also the 4th highest grossing mobile app in May 2018, only to be overtaken by smartphone games popular in China such as Honour of Kings and QQ Speed.